US Ambassador to Bangladesh met with Foreign Minister Dr. A K Abdul Momen MP today at the latter’s office today. 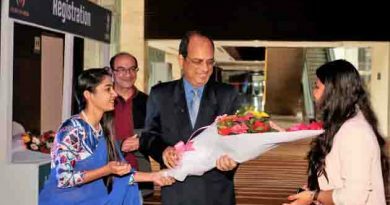 The Bangladesh Foreign Minister noted that ties between Bangladesh and the USA are strong. The two countries are close to one another politically, economically and commercially. He observed that USA has the scope to invest more in the gas, oil and energy sectors of Bangladesh. 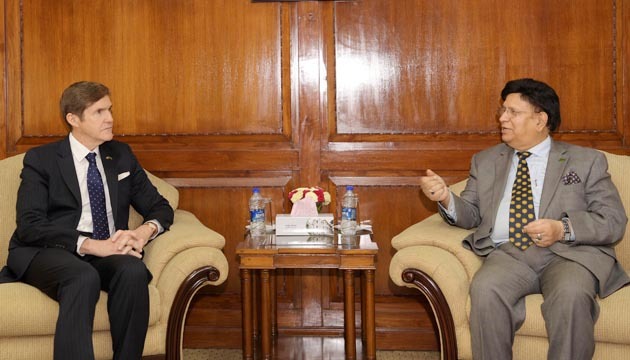 The Foreign Minister said that Bangladesh welcomes forward looking connectivity and infrastructure projects in the region. He also noted that maritime sector of the region can be harnessed to improved business connectivity and shared prosperity of the people. 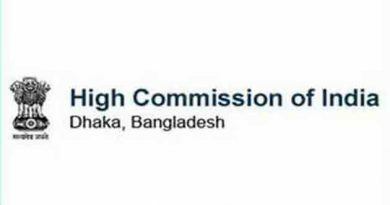 The upcoming meeting between Bangladesh Foreign Minister and the US Secretary of State Mike Pompeo which is scheduled to take place in Washington DC on 8 April 2019 was also discussed at the meeting. 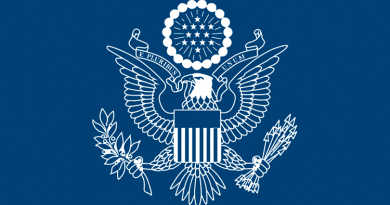 The Foreign Minister thanked the US Secretary of State for the invitation to Washington DC for bilateral talks. The US Ambassador expressed the hope that meeting between Foreign Minister Momen and Secretary Pompeo will be very fruitful. 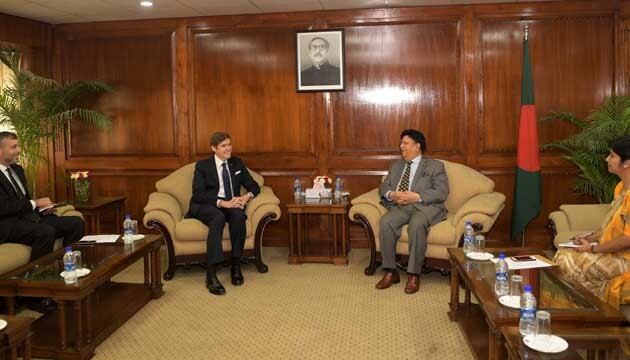 He assured that USA will stand beside Bangladesh on the Rohingya issues and the US investors consider Bangladesh as an important business destination. He noted that bilateral trade between Bangladesh and the USA has expanded in recent years. He was appreciative of Bangladesh’s socio-economic progress. ← Ambassador Masud urged the international community to take along the persons with autisms in the implementation process of the Agenda 2030.